The way that humans have understood and related to the universe around them has varied dramatically throughout history. One aspect to this, is the question of time. One of the points that Jonathan Martineau makes in this interesting book, is that we tend to think of our modern time system as being the only way of understanding, measuring and experiencing time. Other societies, specifically non-capitalist ones, often have dramatically different ways of experiencing time. In his famous studies of the Nuer people, the anthropologist Evans-Pritchard noted, for instance, that those Nilotic cattle farmers had more time in the mornings when they were busiest with their animals. Martineau's book is an attempt to understand how the modern, capitalist understanding of time arose. He begins by reasserting the Marxist argument that humans are the "animal" that can only differentiate itself in the midst of society. In other words their life experience is a collective one and their understanding of the world around them arises out of their social organisation. Thus, for Martineau, "Time is...a socially mediated relation between humans and their world. This social mediation is shaped by the social organisation of production and labour, and shapes it in return." Time cannot be separated from the interacting relationship between society and nature. Time being both natural and social means that 'social time'; cannot be thought of without reference to the conditioning determinations brought about by natural phenomena, just as the latter cannot be properly conceptualised and addressed without a recognition of their always already socially mediated character. Natural phenomena such as celestial movements and atomic pulses are socially standardised continua of change...Humans socially mediate natural processes and cycles of change in the sense that they alter, funnel, use, coordinate, divert, channel, exploit or conserve them, in order to survive and reproduce. Under capitalism, time, its measurement, use and experience becomes subordinated to the needs of capital. Time itself becomes a commodity in the sense that "labour time" is the method by which capitalists extract value from workers. Time is "fetishised" because [Martineau quotes Norbert Elias] "the social standardisation of individuals in terms of socially institutionalised time is anchored more firmly and deeply in their consciences the more complex and differentiated societies become". So children are taught "clock time" as their schooling, experiencing their days through time-tables and dinner breaks, before home-time. 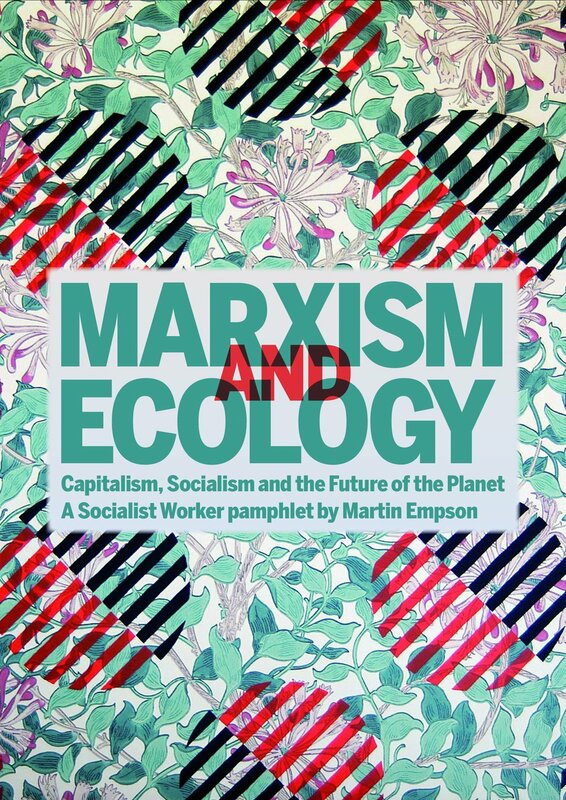 Clock time, arises Martineau argues, before capitalism as the needs of production begin to require more coordination and management. 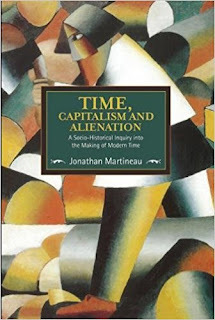 But it is under capitalism that clock-time reaches its "hegemonic position", and then Martineau argues, this requires industrial capitalism to ensure its fully accepted. I was reminded, while reading this, of Tony Cliff's oft repeated story. He described a wealthy Arabic businessman arriving in a factory town to purchase equipment. When the factory hooter sounds and the workers stream into work, the buyer is entranced. "Never mind the machinery, how much for the hooter". Cliff was making a joke, but its an important point. 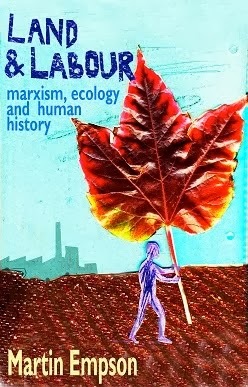 Key to Martineau's work is an understanding that capitalism could only make clock-time hegemonic through winning a class struggle. 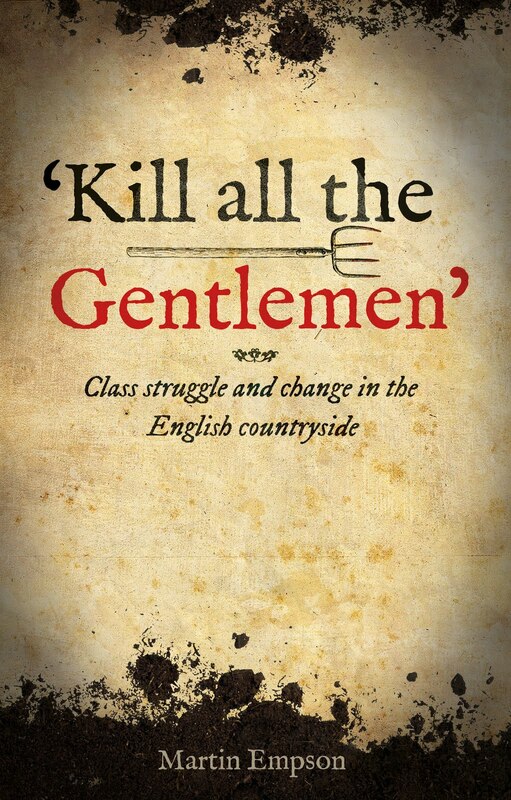 Some of the most fascinating parts of the book are the examinations of how this took place - the breaking of the historic traditions of working people, the subordination of them to the rhythms of the clock. Martineau contrasts these with the historically different and specific ways that pre-capitalist societies understood and used time to fit with their economic systems. For feudal peasants day-light hours lengthened and shortened with the changing length of day. If day break marks the beginning of the twelve hours, noon the centre and sun set the end, then these hours are of variable length. Today a variable length hour sounds absurd. To a peasant in the fields its the obvious way to mark time between starting and ending labour. But clock-time arises before capitalism, but with the need for workers to sell their labour power. Its the way that capitalism helps to quantitise that labour, and this is the key point of Martineau's book. But just as commodities have a "dual" character in capitalism, so does time. Martineau develops the thesis of Moishe Postone that argues the "distinction between abstract and concrete time rests on their definition as independent and dependent variables. 'Abstract time', for Postone, is thus 'uniform, continuous, homogeneous, 'empty' time, [and] is independent of events', while concrete times are 'functions of events: they are referred to and understood through natural cycles and the periodicities of human life as well as particular tasks or processes'." The first generation of factory workers were taught by their masters the importance of time; the second generation formed their short-term committees in the ten-hour movement; the third generation struck for overtime or time and a half. They had accepted the categories of their employers and learned to fight back within them. They had learned their lesson, that time is money, only to well. This of course begs the question of how might a new society, one formed through the revolutionary over-throw of the old order, understand time. As Martineau concludes, this might "lead to a reclaiming of history and historical time by those who make it." Clearly this is an interesting book, but I feel obliged to make one strong critical point. It is a real shame that the publishers did not translate all the quotes from French to English. Not all of us are bilingual, and having key quotes in French and roughly translating them in the footnotes is bad enough. But having some quotes completely untranslated is a serious mistake. That said, and leaving aside the academic style which makes some of the book rather dull, there is still much of interest here, particularly for those trying to understand how human society has transformed itself through history.